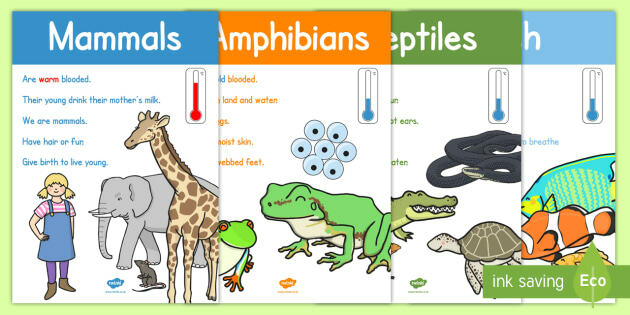 This term in Science we will be learning about different animals and their characteristics and habitats. We will be looking at food chains, different types of birds and will also be exploring interesting questions such as "Do fish have fingers?" On our trip to Painshill Park in February we will be opening the afternoon being plant detectives exploring different types of plants and seeds. This will test us on what we learnt about plants in the Autumn term!